失速 (stall and spin)：為何飛機會失速. 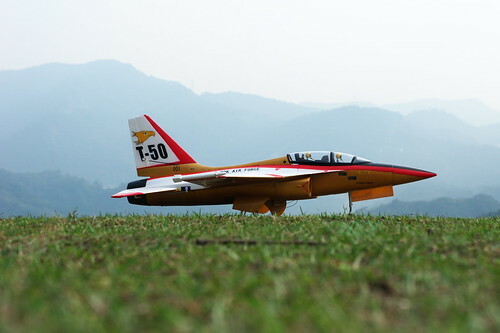 - 新店碧潭飛行聯隊Xindian Bitan RC Airplane Team - 飛行披薩 / 遙控飛行討論區 - Powered by Discuz! 飛行披薩 / 遙控飛行討論區 » 新店碧潭飛行聯隊Xindian Bitan RC Airplane Team » 失速 (stall and spin)：為何飛機會失速.